Damo Suzuki, the ex-Can frontman, has released UK and US tour dates and Getintothis’ Abby Kearney has the details. Japanese musician Damo Suzuki was spotted by Holger Czukay and Jaki Liebezeit of German krautrock band Can, ‘either singing or ‘praying’ in the streets of Munich’ (Czukay) in 1970. The enigmatic Damo was immediately offered the recently vacated position of frontman for Can. He performed with the pioneering band that evening. Damo’s beguiling vocals, consisting of a self-devised language he refers to as ‘stone-age language’, are found on three of the band’s most well regarded albums: Tago Mago, Future Days and Ege Bamyasi. However, in 1973 Damo left Can and ceased all musical activity for ten years. But, now Damo performs at The Continental in Preston on Saturday, March 30. 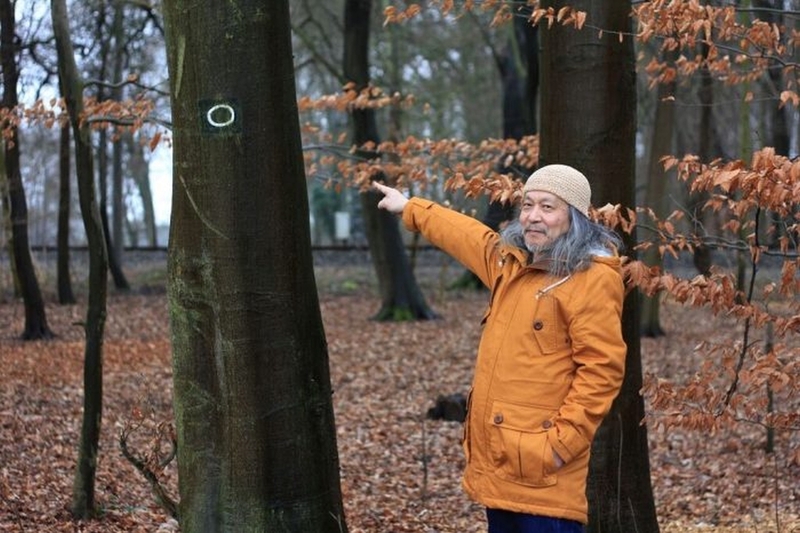 Since 1983, Damo has been cultivating Damo Suzuki’s Network. The Network is comprised of ‘sound carriers’. 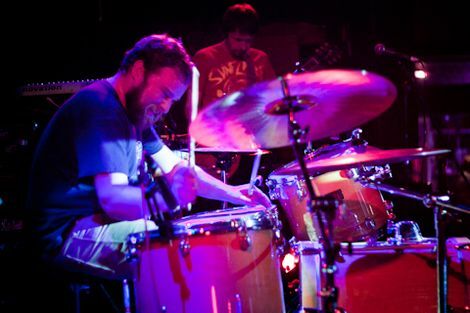 These are musicians chosen by music venues to improvise a live set with Damo. 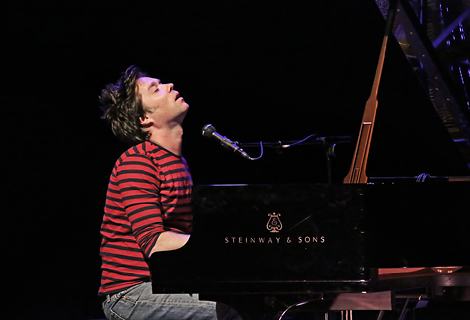 These performances have enthralled gig-goers across the globe. The elected ‘sound carriers’ for the Preston show are psych-rock band Tero Kulero. Support comes from ‘super special guests’ garage rock band Pill Fangs. When asked by Vice journalist Robert Greer what audiences can expect from a Network performance, Damo sagely remarked, ‘There is a total difference between the music of the Network and 99% of other music. It is another world’. Damo Suzuki will be playing at The Continental in Preston on March 30.